“Don’t waste those surplus fruits and vegetables” – Signed by the author! 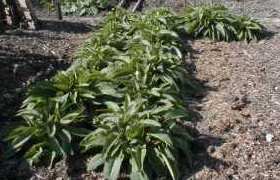 It’s great growing your own and eating freshly picked fruit and vegetables, but what do you do with the inevitable gluts? We’ve faced that problem over the 40 years we’ve been growing our own and this book passes on our answers. We cover traditional methods of storing produce and honestly explain where they work well and are appropriate – as well as where they are not the best method with the equipment and time available to us today. 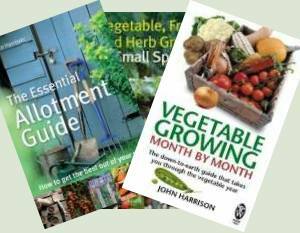 This book is aimed at people like us, those who like their own produce but are often busy and short of time. So we show you the quick ways and shortcuts we’ve found work without compromising the quality, or safety, of the food you eat. 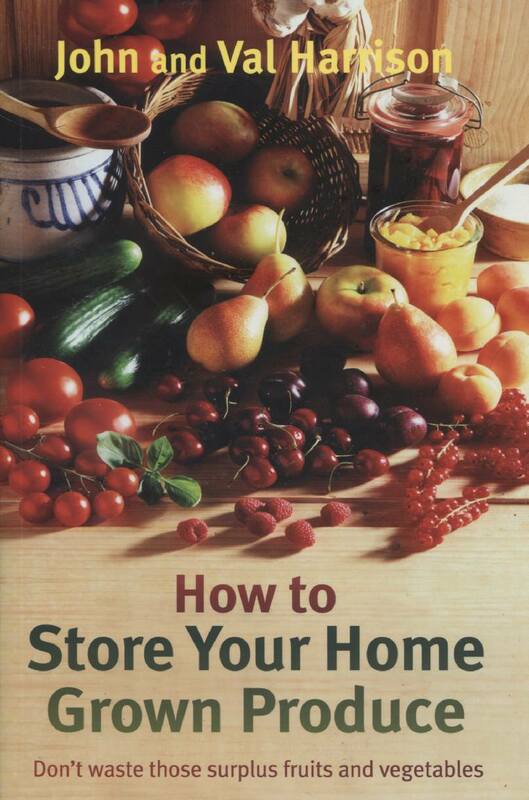 It’s not ‘theory’ – it’s a practical guide for those who grow their own on how to store their home grown produce. 186 pages, full colour photographs and diagrams, glossy paper. I’m impressed by how much ground this book covers in a relatively small space. To name just a few, it covers canning and bottling, dehydration, jams, jellies, and chutneys, and freezing, plus lots more. Plenty of recipes accompanied by great photos and top quality stock paper. Line illustrations and diagrams are also good, making this a fine guide all around. Val has some very attractive photo’s and more colour than is usual. As a horticultural lecturer I am always on the lookout for entertaining as well as instructional material to recommend to my insatiable students. John and Val cover virtually everything veggie that can be preserved, even including a section on eggs. It is the sort of book that inspires you to start preserving and it is one of those books that will become a handy reference work in the kitchen. This is a wonderful book! It includes many pictures, charts, and diagrams. 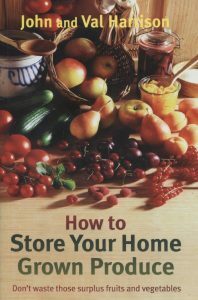 The book has chapters on: health and safety; what causes food to ripen and rot and how to stop it; where to store; natural storage (like “vegetable clamps and pit”, or in sand); salting; lacto-fermentation; bottling (canning); chutneys; ketchups and sauces; pickles; jams, jellies and marmalades; juicing, cider and perry; drying; storing in oil; freezing; and then chapters for some different types of food (vegetables, fruits, herbs, and eggs). Although the book was written by a couple from the UK, the book is very “American friendly”–all of the recipes have conversions for those of us in the US.